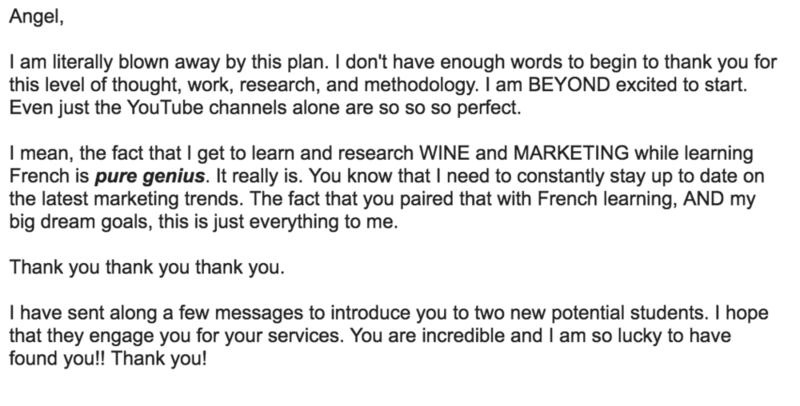 Previous students have already become fluent. 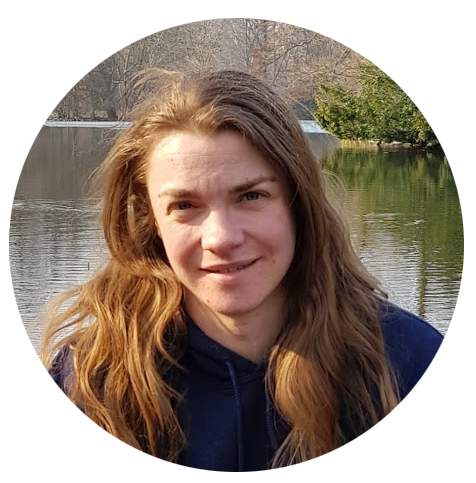 Here is what their experience was like. Derek Sivers is an entrepreneur, author and TED speaker. And also one of my previous clients. Wish your French study would be as fun as Rebecca's? It's possible. 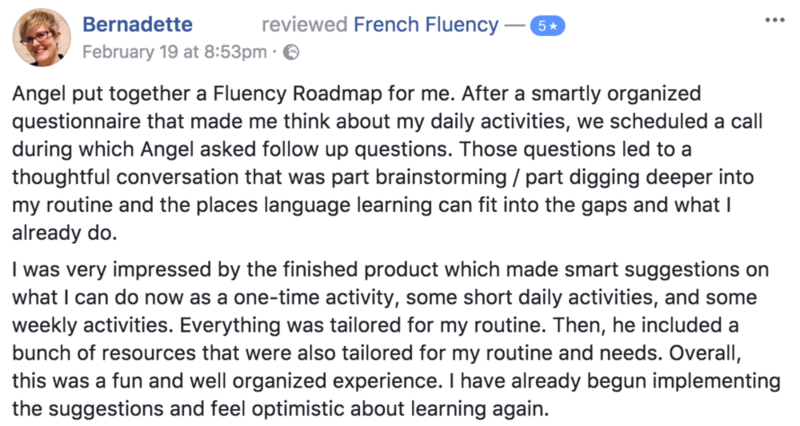 Click here to get your own personalized Roadmap to Fluency. 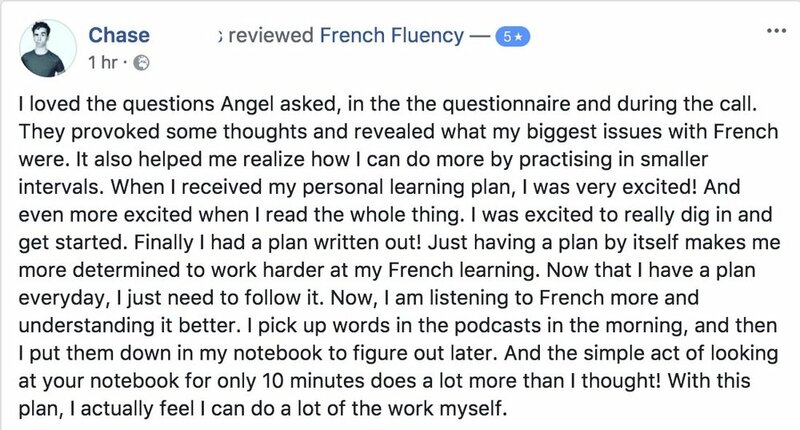 Your Roadmap to Fluency is a personalized French learning plan made by me, just for you. Click here to learn more. You want to study with me too? You can apply for a coaching spot right here and we will go over the options together.